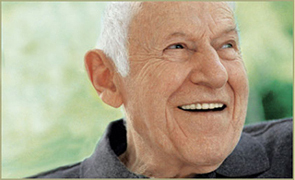 At El Encanto Healthcare our residents come first. From continuing education to outings and activity programs, we offer a variety of services to help make the lives of our residents full and exciting. All of our staff members are dedicated to ensuring residents receive quality care. Situated on beautifully landscaped grounds next to the historic Workman and Temple Family Homestead Museum in the City of Industry, El Encanto Healthcares quiet surroundings provide residents with access to a variety of outdoor activities as well as manicured gardens and walkways. Whether you enjoy spending time alone, or in groups, we offer a variety of services and amenities to help all of our residents lead full lives while they are in our care.